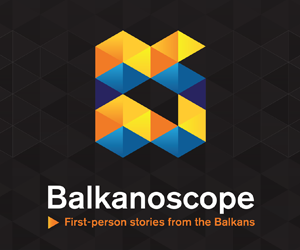 SOFIA – Prime Minister of Bulgaria Boyko Borissov had a bilateral meeting with European Commission President Jean-Claude Juncker, whose Balkan tour ends today in Sofia. 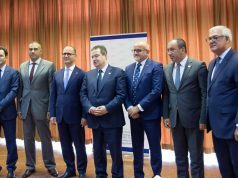 They headed a meeting with the leaders of the Western Balkan countries in the Bulgarian capital, said the government press office. Jean-Claude Juncker congratulated Borissov for the clear focus of the Bulgarian EU Presidency. “The region is an integral part of Europe and its inclusion in the common European area of security and economic development is of strategic importance for the long-term stability of the whole European Union,” said Borissov. 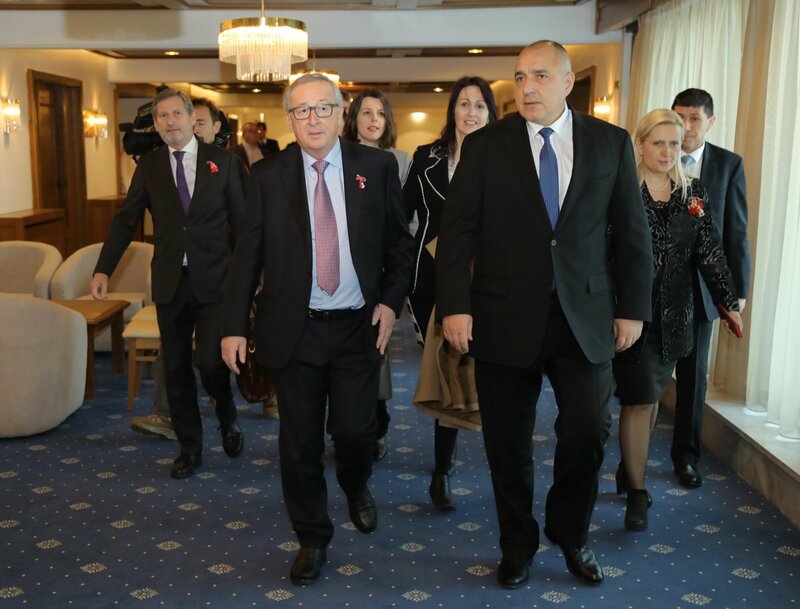 Prime Minister Borissov emphasised the need for support by the European Commission in infrastructure and digital connectivity projects. “Building strategic infrastructure will boost free trade, investment, competitiveness and capital movements, and cooperation in the field of education and culture will ensure reconciliation and good neighbourly relations,” Borissov said. Speaking after co-hosting a summit of Western Balkans leaders in Bulgaria’s capital Sofia on March 1, European Commission President Jean-Claude Juncker said he would be returning to Brussels even more convinced that the place of the Western Balkans countries was in the EU. Juncker reiterated the possibility of Western Balkans countries becoming EU members in 2025, but at this stage, none of the countries met the conditions to do so. 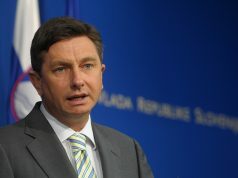 He said that this was so, while there had been a lot of progress towards readiness for EU accession. 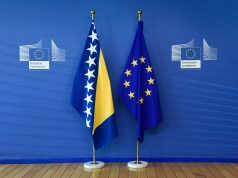 Juncker said that the EU remained strongly committed to the European prospects of its partners in the Western Balkans. Juncker described the results of Bulgaria’s rotating Presidency of the Council of the EU so far as “very good”.